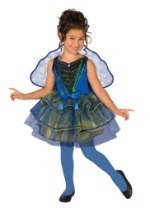 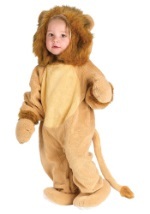 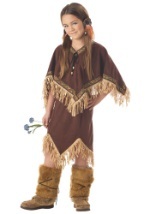 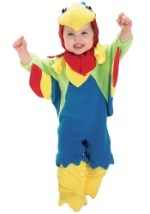 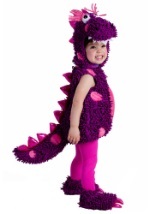 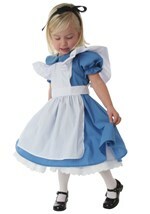 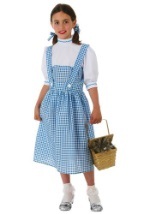 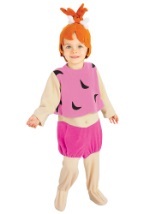 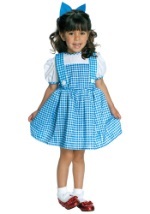 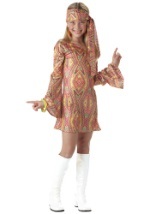 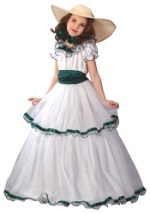 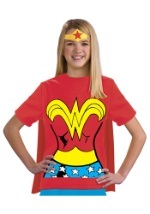 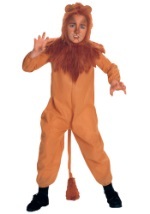 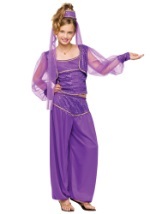 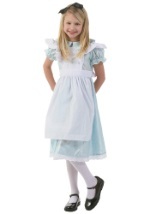 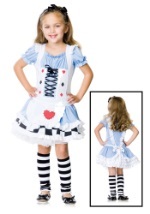 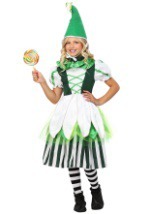 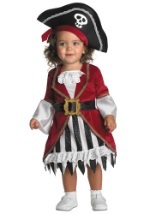 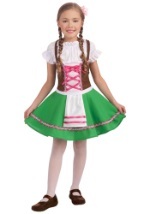 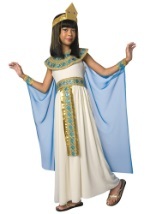 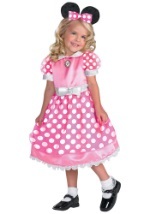 We carry costumes for infant, toddler, child, and teen size girls. 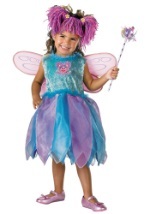 From feminine fairy princess costumes to scary gothic vampire costumes, we have everything your little girl needs for Halloween trick-or-treat costume fun! 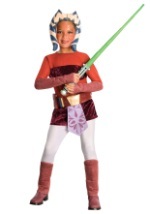 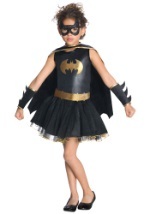 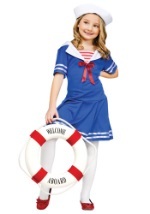 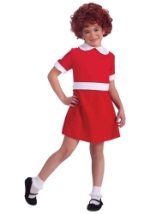 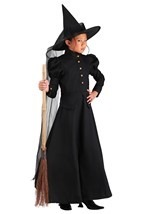 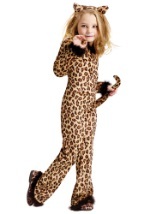 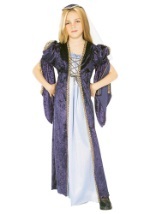 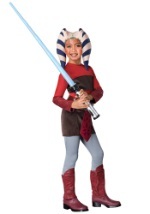 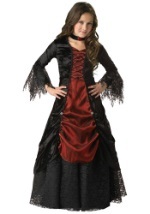 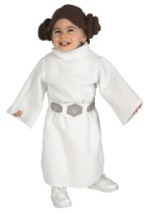 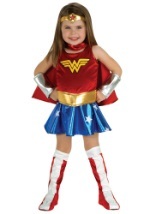 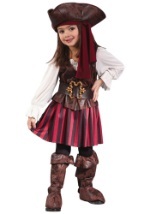 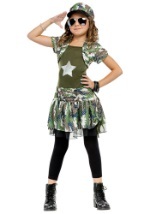 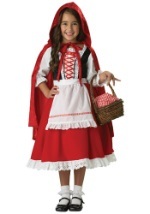 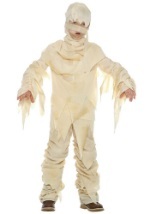 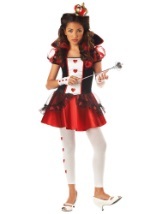 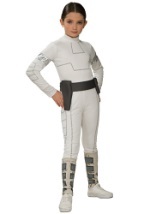 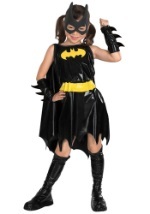 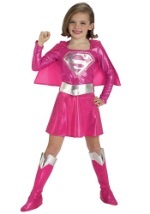 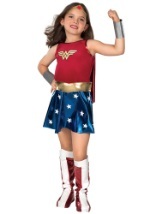 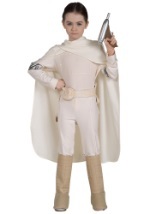 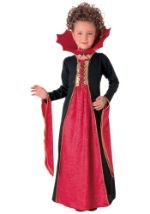 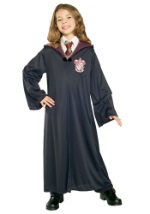 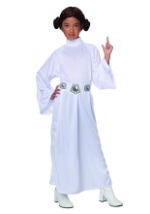 Our girls Halloween costumes range from cheap or inexpensive to deluxe collectors high quality costumes.